Last Minute Mothers Day Gift! Mother's Day is fast approaching and if you are anything like me, then you leave it right down to last minute before buying anything. Well, I think I may just have solved all our problems for the next few mothers day, fathers day, birthdays and anniversaries!! 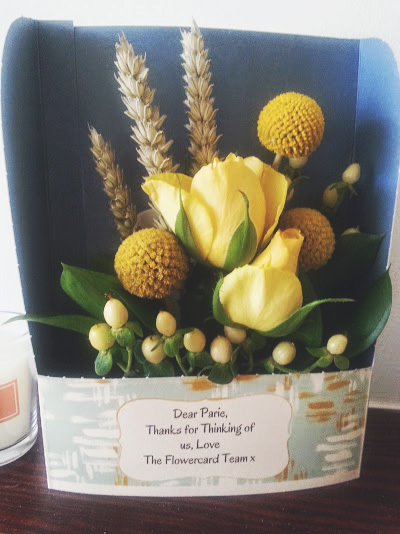 Let me introduce to you 'Flowercard' a way to allow you to send flowers and a card in one - genuis! I love the concept behind this, you get delivered to your door a beautiful bouquet in a card with a personalised message on the front, the cards come in a variety of shapes from a Gatefold, to a Window and a L Shape. On FlowerCard.co.uk. you have the choice to pick from all of the different arrangements and then pick your personalised message,after that pop your details in and choose the date you want it to be sent out and you will be surprising your loved ones in a way they don't expect! Flowers getting sent in the post are a very funny thing because you don't know what they will come like and how they will actually look like. 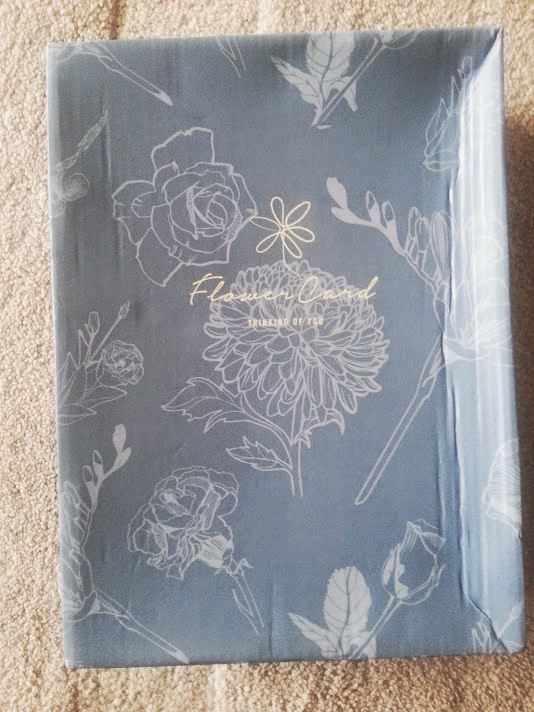 Fear not, FlowerCard send your flowers in a gift box and inside you will find the card wrapped in tissue, it makes it really exciting because you are unwrapping a little box of surprise! For only £20 you are getting a great deal and a gift with a twist! No one will ever expect this gift through their letterbox, it is completely different to anything else out there and will truly put a smile on someone's face! 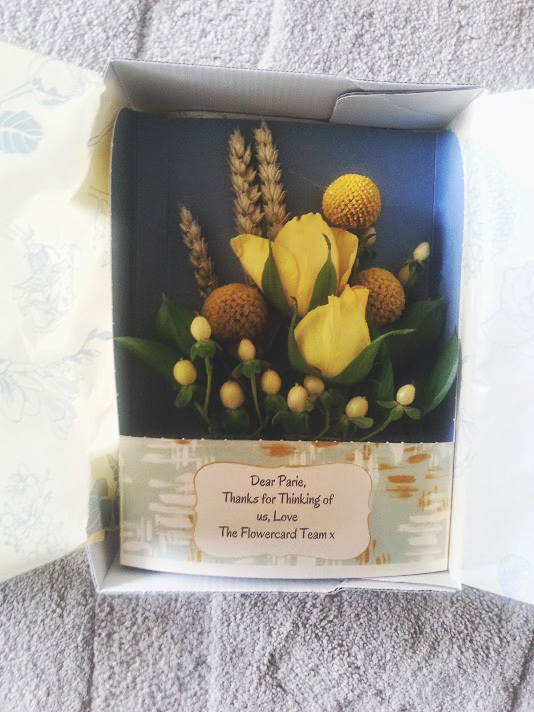 Be sure to check out the Mothers Day Range over at FlowerCard HERE and follow them on Twitter and Facebook! Are you ready for Mothers Day? ?